I am at my boyfriend’s parents home listening to a roaring fire and watching the setting sun out the window. I have been here for the Christmas Holiday and have had some time to relax and enjoy. So I tried to relax, stop constantly thinking about work, and let go of everything for a while. And I think I’ve managed it pretty well up until this point. But all good things must come to an end, ha? Even though I don’t consider this really work. For now. But let me continue with the story and let it run its course. I will get to the red heels immediately. So, due to having quite a bit of free time, I decided to browse the internet for some things I might find a need for in the near future. Which reminded me that in just a few months I have a wedding to go to! And what do girls need when going to a wedding? Heels! So I went ahead and searched for some pretty heels to wear. And believe me when I say that I have found my perfect pair of heels. Hint hint: it is the pair in the first of the pictures below. Is red my favorite color? I didn’t think it was. And honestly, I first discovered this pair below in the beige or skin color. But after seeing their gorgeous equivalent in red, I knew I had to have them. It may have been the Christmas Spirit taking me over. 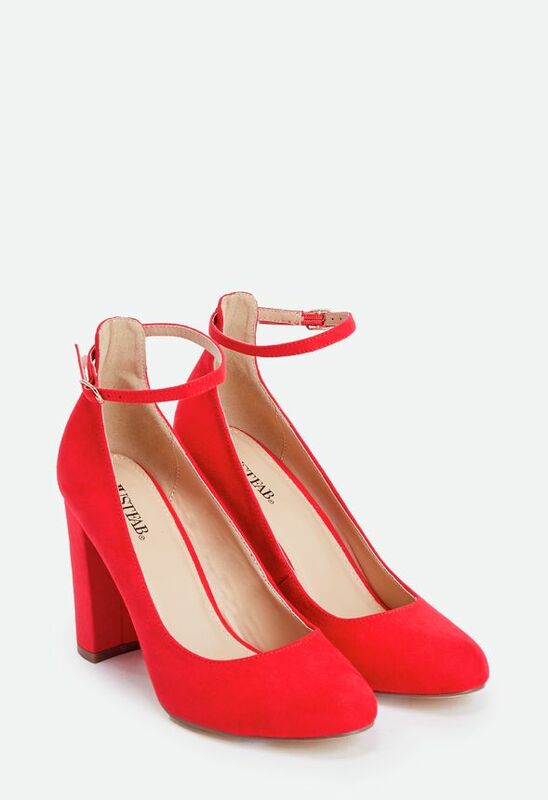 Because red is usually not my first choice for clothes or shoes. But, unfortunately, it was not meant to be, as they have them no more in my size. 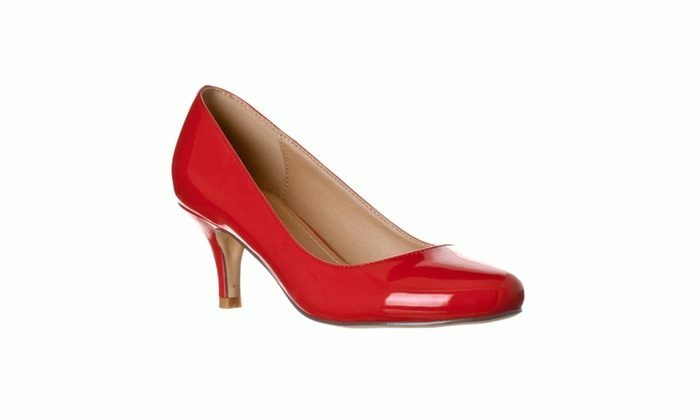 So I started to look around for more similar pairs or red heels. Of course, first I looked for the exact same pair but was unable to find it. And next, I decided to look around for similar heels. I found several examples, but none gave me the same excited feeling at first sight. But that doesn’t mean I don’t like them. You know I don’t post anything on here that I don’t like. They are just in a lower position in my top of red heels. But let me know which ones do you prefer or what would be your preferences for wedding high heels!